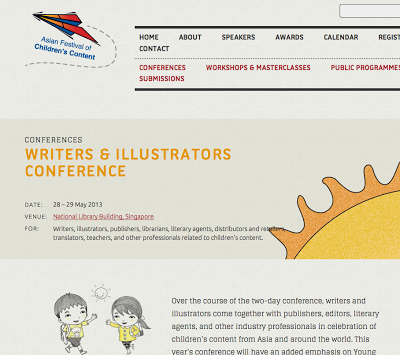 May 25-30, 2013, is the annual Asian Festival of Children's Content here in Singapore. If you've never been, it's definitely worth checking out. They offer a variety of events aimed at different audiences: parents, teachers, writers, illustrators, publishers, etc. And you can buy tickets for the whole thing or just for certain days. It's also a good chance to see authors and illustrators you might want to have on school visits. 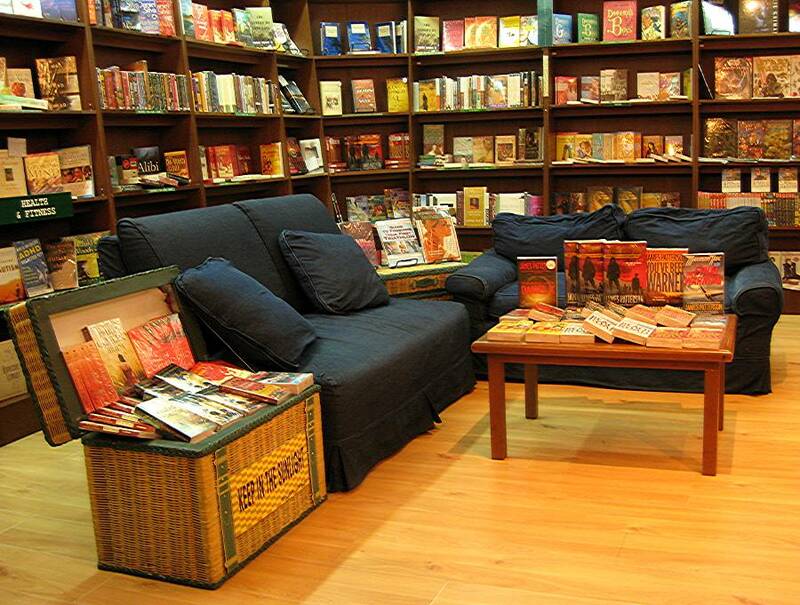 Click here to see the list of authors & illustrators doing sessions. Our own Nancy Johnson from SAS, fresh from her Caldecott experience, will be on a panel called "All Abuzz About Awards." Candy Gourlay, author of "Tall Story" - one of this year's Red Dot books -- is presenting. Holly Johnson, author of "Orchards" - a previous Red Dot book - is doing a keynote address. Thank you to Jennifer Nelson Books www.jennifernelson.com who shared this news recently via email. I'm not sure how many of you got this, mine was Bcc and didn't appear to be through our group email, but it is a wonderful buying guide. Happy shopping! · “I Have a Dream: Martin Luther King, Jr.” illustrated by Kadir Nelson, written by Martin Luther King, Jr.